Welcome to the Earnhardt Volkswagen Service Department. We are proud to serve drivers from across the region, including Gilbert, Chandler and Mesa, AZ. Our award-winning team of experts are here to help with anything you might need, including routine maintenance and major repair. We work on all vehicle makes and models, even if you didn’t purchase yours from us. Making an appointment is easy and only takes a few minutes using our online scheduling form. Or contact our team directly to make an appointment by phone. Our convenient service hours and experienced team will work efficiently to get your vehicle in for service and back on the road fast. Routine maintenance is an essential part of owning a vehicle. At Earnhardt Volkswagen we make it easy to get your vehicle in for the service it needs fast. 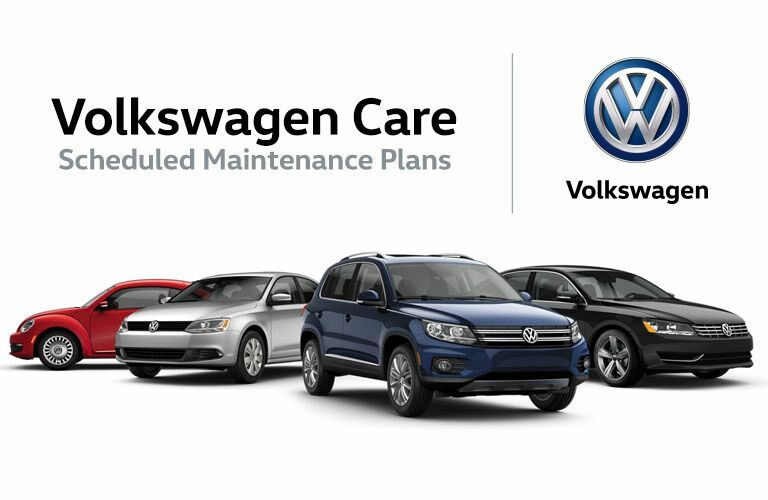 Our state-of-the-art facility is staffed by our team of Volkswagen factory trained and certified master service technicians who can tackle any need your vehicle might have. We work quickly and efficiently to get your vehicle back in top-notch order always using the highest-quality parts. While you wait, we invite you to relax and kick back in our comfortable lounge. There you will find complimentary Wi-Fi, fresh coffee, TVs and much more. Need to get back to the office or home? Talk to our team about our convenient shuttle service, which operates within a 10 mile radius during service hours. No matter where you choose to wait from, our team of experts will keep you up-to-date on your vehicle’s progress.